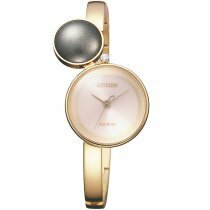 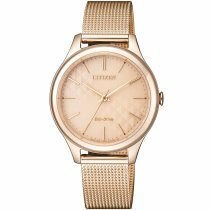 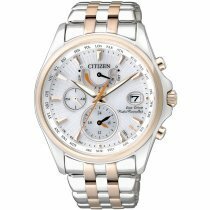 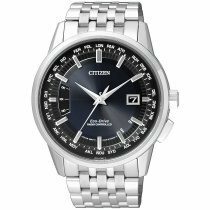 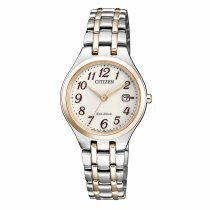 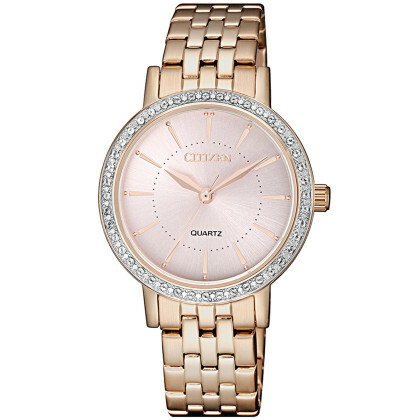 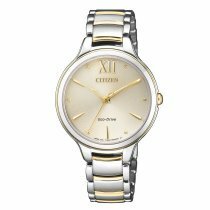 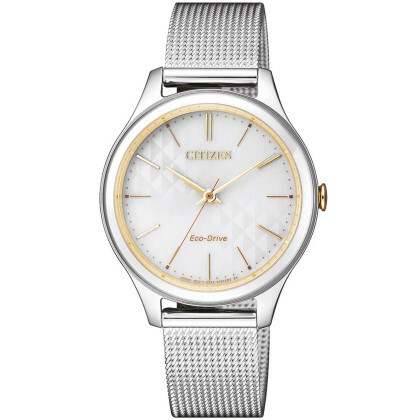 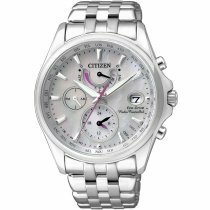 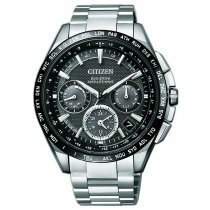 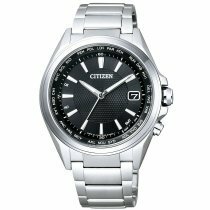 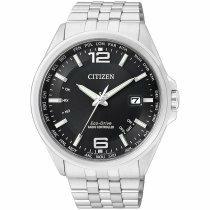 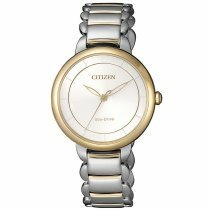 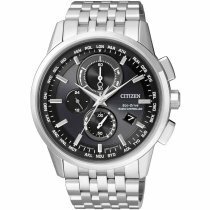 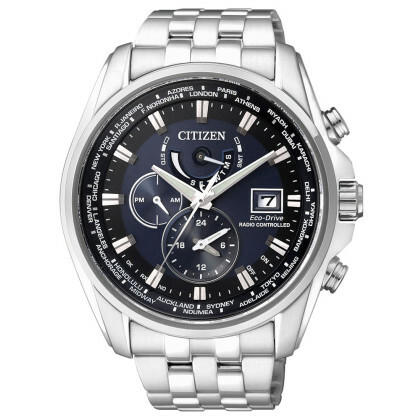 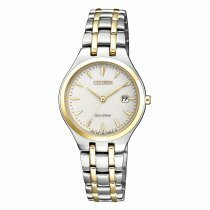 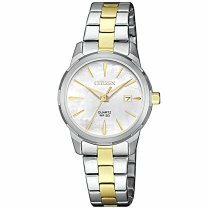 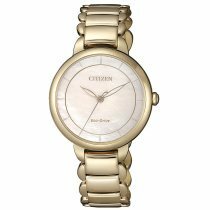 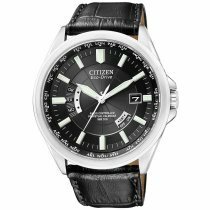 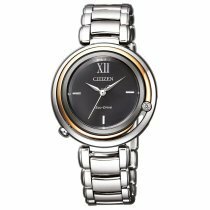 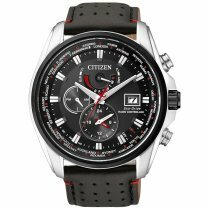 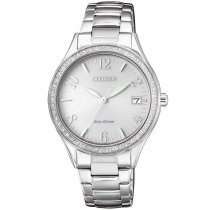 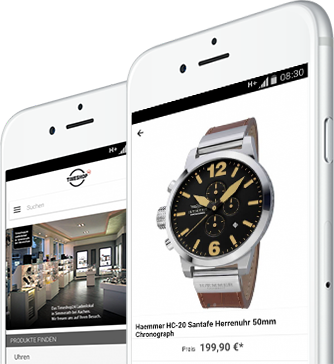 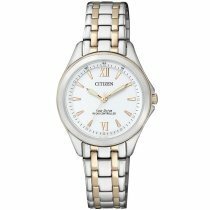 ⌚Citizen Elegant Watches: buy cheap, postage free & fast! 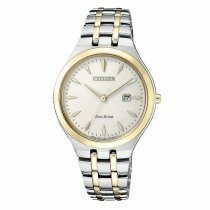 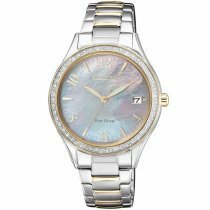 Elegant watches for the gentleman and feminine elegant lines for the lady of the world. 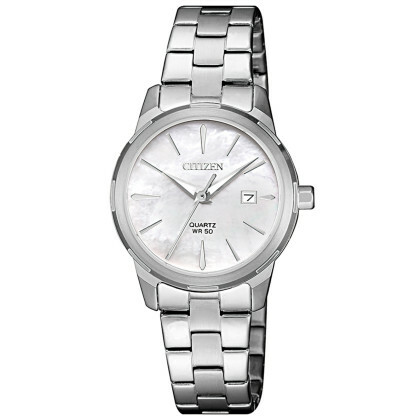 Timeshop24 has a modern master workshop and is supplied by Citizen with original spare parts. So belt change, battery change with following pressure test to 10 bar, glass change with damages and scratches are no problem for us and the work is often carried out to the surprise of the customers within fewer days. 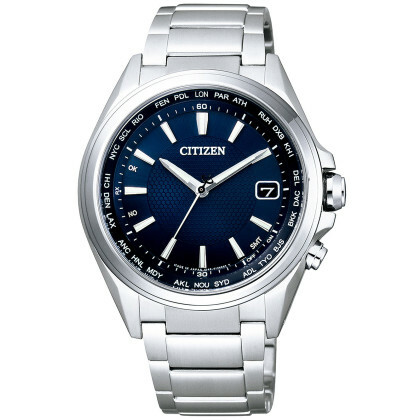 So do not hesitate to send us your Citizen Elegant watch for repair or contact us first by phone for a consultation.